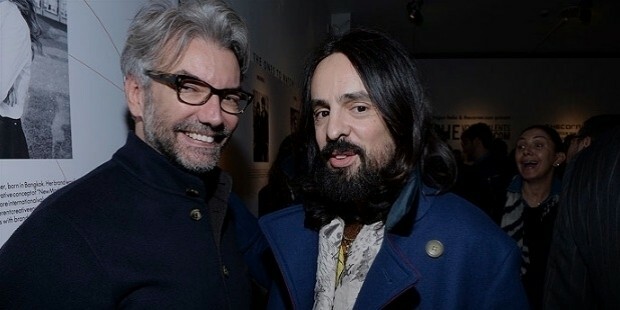 Alessandro Michele is the Creative Director of Gucci. Appointed in January 2015, the responsibility of Gucci’s collections and global brand image rests on Alessandro’s shoulders. He has been associated with Gucci for the last 12 years. 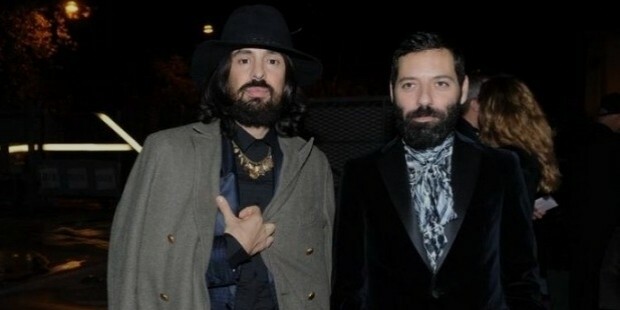 Alessandro Michele was born in 1972 in Rome. He went to the Academy of Costume & Fashion, Rome. Alessandro embarked upon his design career as Senior Accessories Designer at Fendi. He joined Gucci under the mentorship of Tom Ford in 2002. Talented and daring, Alessandro was placed at Gucci’s Design office at London. His association with Gucci spans 12 long years, during which he has worked in various capacities. 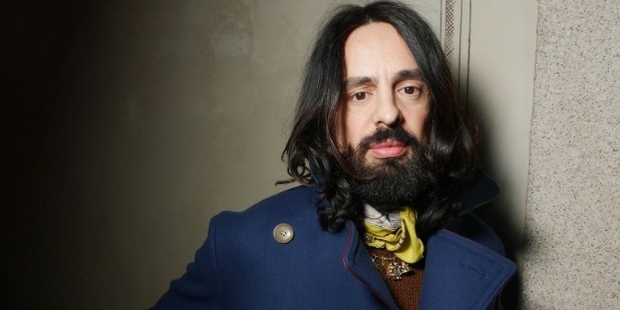 Alessandro became the Leather Goods Design Director within four years of joining Gucci. His career climbed another rung of the success ladder, when he was appointed Associate to Creative director, Frida Giannini. Alessandro took on the extra role of Creative Director of Richard Ginori, the Florentine brand attained by Gucci. Innovative and enterprising, he introduced a new strategy for designing and marketing the 280-year-old brand. He was appointed the Creative Director of the Italian brand in January 2015. While being appointed as the Creative Director of a prestigious and charming fashion house like Gucci was no mean feat, the icing on the cake was yet to follow. Alessandro was awarded the “International Designer of the Year” award at the British Fashion Awards 2015, held at the London Coliseum. What makes this even more special is that he won this honour in so short a time following his appointment as the Creative Director of Gucci. Alessandro’s four creations met with much critical acclaim. He has infused Gucci with a new spark and life. A relatively unknown name in the world of fashion, Alessandro introduced ‘gender equality’ by dressing up his male models in an unconventional fashion. This curiously compelling designer is metamorphosing the traditional signature mark of Gucci to “something more eccentric and bohemian”. Alessandro’s spring/summer 2016 women’s wear collection has been largely appreciated. 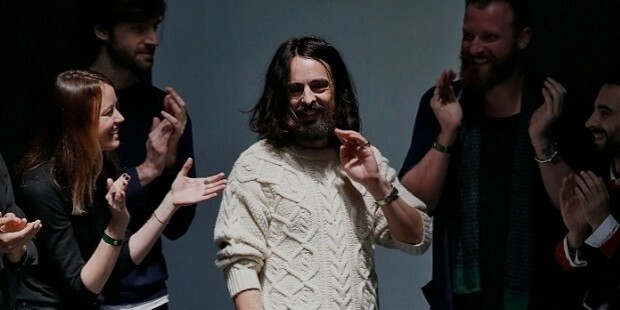 For Alessandro Michele, the journey to success has just begun. His completely new, mysterious and eccentric designs have impacted the fashion trends globally. Natalie Massanet, Chairman, British fashion Council hailed Alessandro “a phenomenon”. He has revamped the whole retail experience.